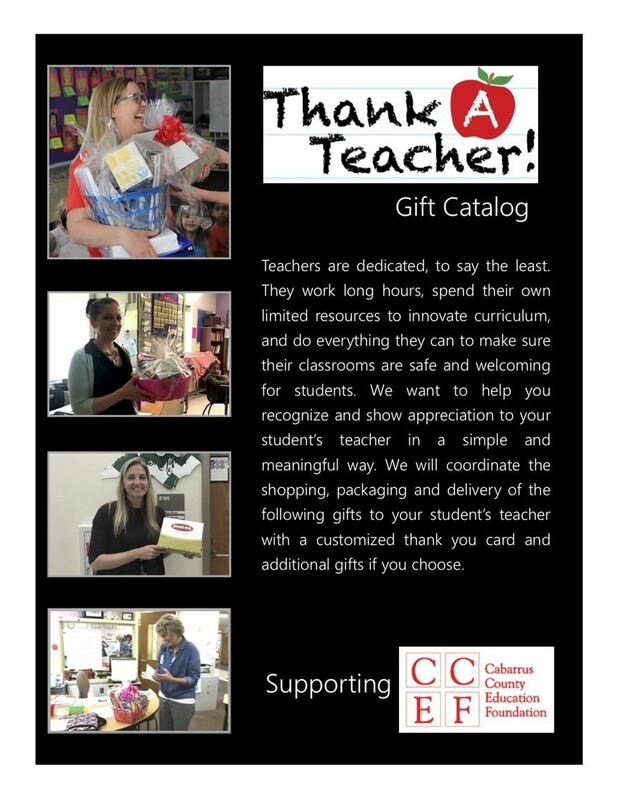 Cabarrus County Education Foundation is excited to kick off CCEF Thank-a-Teacher Gift Catalog to help celebrate Teacher Appreciation Week. This is a great way for your parents to easily recognize their student's teachers. CCEF will shop, package and deliver the gift! Click the title above for more information.�Don't miss this opportunity to teachers some love and appreciation. Cabarrus County Summer Camp Opportunity. The CCS STEM Code Quest summer camp will be held at Central Cabarrus High School over the course of three days. 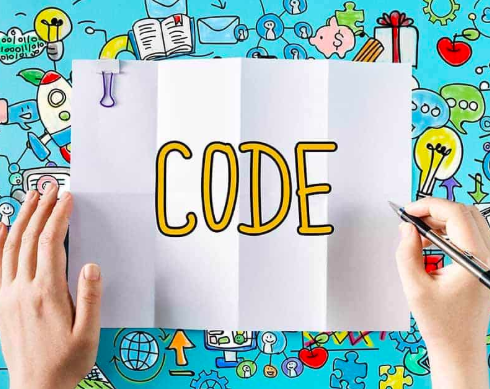 The camp provides coding experiences for students at all levels of coding from beginner to advanced, with the purpose of providing participants with a competitive edge in the growing field of coding. Click above for more details. More Ways To Support CCG! It's a great last day of school before Spring Break!